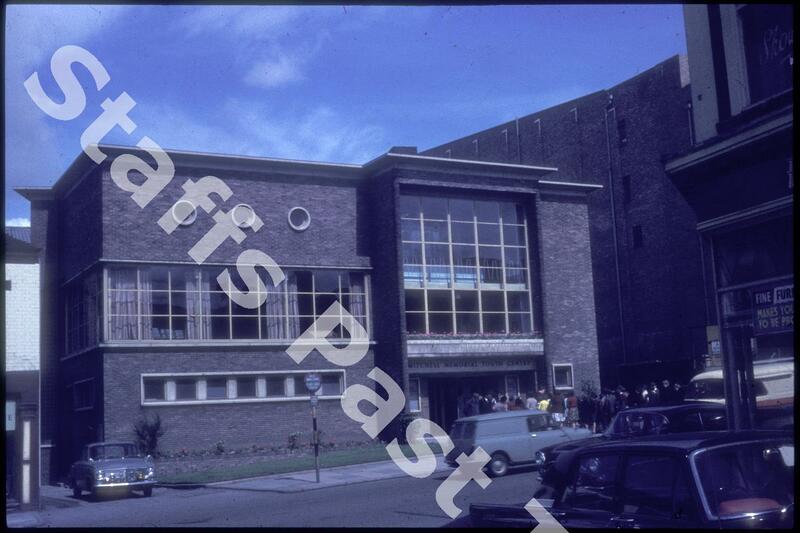 Description:The Reginald Mitchell Memorial Theatre and Youth Centre is on Broad Street in Hanley. 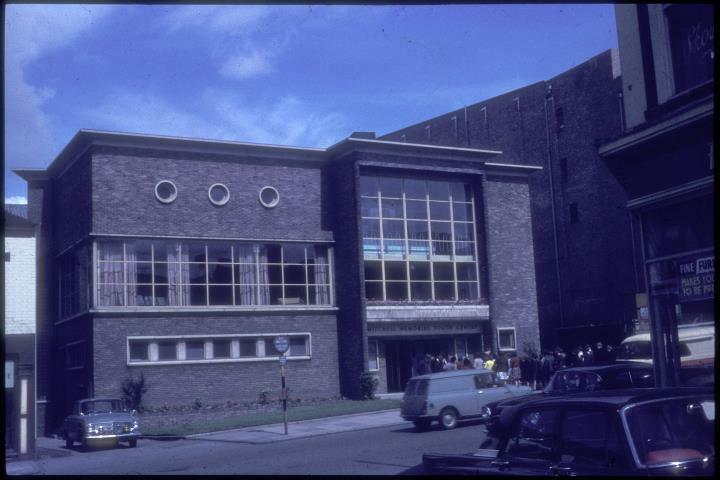 This photograph was taken from the corner of Crown Street with wall of the ABC Cinebowl (closed in 2000) to the right of the theatre. Opened in 1957, and renovated in 2009-11, the theatre stands on the site of the White House, the home of Richard Hicks, a prominent 19th Century potter.